The effects of uncertainty (e.g. not having a plan) on folks’ daily lives and how that stress manifests. Regardless of the tool used, the importance of having a personal financial model or as we call it, a “Money-Dummy” that can grow with people’s live. The palliative effects of having a good plan – concrete examples, such as the freedom to guiltlessly take off a few months, of what financial “independence” really means. It’s no secret we hate our jobs – so it’s no wonder the FI/RE movement (Financial Independence / Retire Early) has gotten so much attention with even a movie coming out next year! Two recent posts on Reddit’s Financial Independence forum highlight the job-hating emotions perfectly: “The only reason I am interested in FIRE is I HATE my job” describes one individual’s de-motivating struggle to get up everyday and trudge into an office they’re eager to leave before they even arrive. Another post, however, “I’ve only been working for one year and I’m already thinking about FIRE. Is that weird?” – seems to me more heartbreaking. Imagine entering the workforce and in the very first year, already planning a lifelong exit from it. A recent Gallup poll finds that 51% of us aren’t engaged at work – feeling no connection to their jobs and do the bare minimum to get by daily. That doesn’t include those of us who are merely frustrated or irritated, more than 70% of workers in the U.S.
As the founder of a tool that specializes in helping people achieve work/life balance, I know the reasons for dissatisfaction vary, but the fact that tracking one’s path to Financial Independence isn’t always simple – that adds a big dose of uncertainty to our daily cocktail of incompetent middle-management and cantankerous coworkers. Not knowing how long you may (or may not) have to punch the snooze button 3-times and buckle up for another couple hours of commuter traffic – having no clear end, no exit-strategy except one so far, far away it might as well be a fairy tale – these are significant factors that make WORK a four-letter-word. In fact, uncertainty causes all kinds of stress in us humans. We avoid uncertainty so much that studies have found people would rather get an electric shock now, at a known precise moment, than maybe get shocked later. We show greater nervous-system activation when waiting for the unpredictable than the expected. Where people differ is in the degree to which uncertainty bothers them, not in their preferred method of receiving it. In our quest for financial independence then, we work and work (or think about work), and we go to our job and dream about FI/RE, but too often without knowing what that really means – without a road map to take us there. We’re like squirrels hoarding away for winter, piling up acorns atop acorns, but with no idea how many we may really need. We have but one certainty – winter is coming. Of course, there are no shortage of services offering to takeover this planning for us – no lack of (sometimes contradictory) voices opining solutions. But turning this exercise over to a once-per-year meet up or to an automated quarterly statement, that doesn’t really solve the problem. To get really comfortable, to escape the uncertainty and fully visualize a future you own, for that you need a personal financial model. A model is a projection, a dummy version of your financial future. 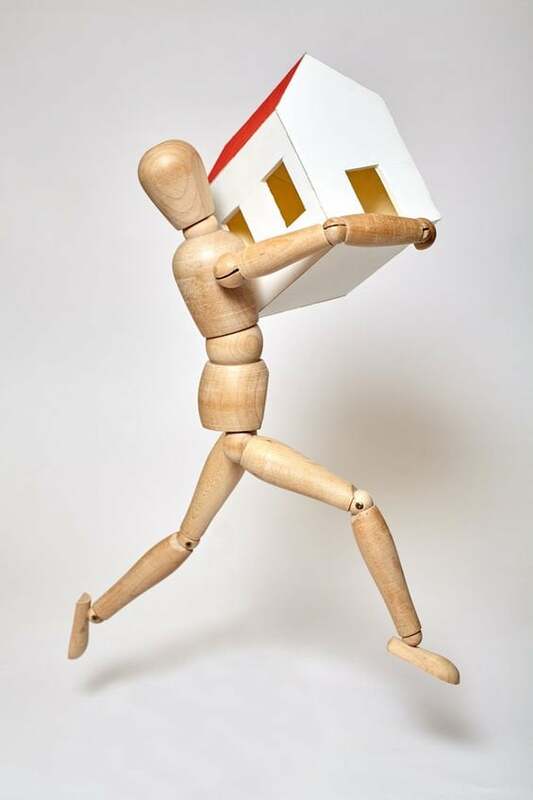 Yes, it should be as accurate as it can be, a careful and realistic documenting of situation and expectations – but this model, this “money-dummy” can become your best friend. 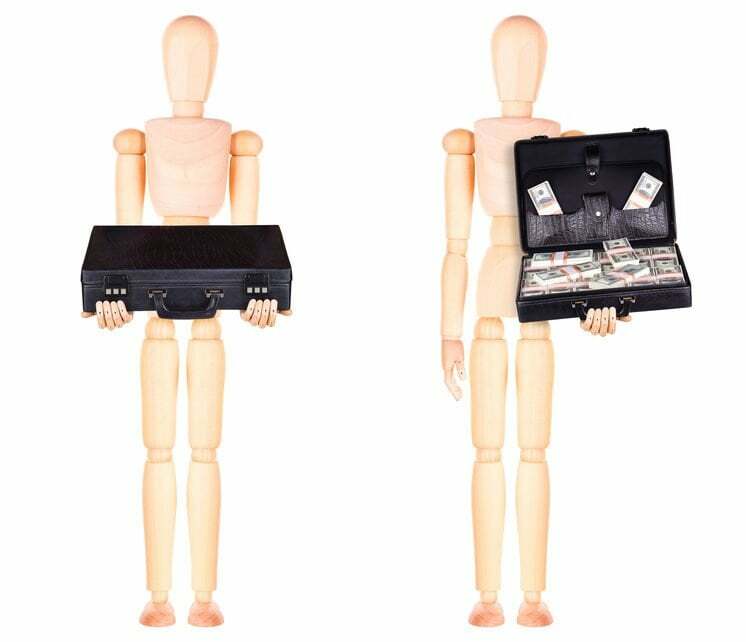 Your money-dummy can be stretched and bent, you can twist its appendages into expensive vacations or new car payments. And in the end, if your dummy stands – well, then you know you have someone you can really count on. Counting is the most painful part – Getting down to reality, actually totaling your monthly expenses for the past 6-months or 1-year is hard work, but it has to be done. All else flows from this difficult first step. Most large expenses don’t last forever – Often when we begin this kind of exercise, we have several large expenses at that moment, but ones that will not be around forever. Mortgages, daycare for the children, large car payments – these will end, and after they do, plan to save that money – not increase your spending. Get a handle on your smaller day-to-day expenses. Doing so will make a much greater impact over your life. Taxes will probably become less burdensome – If you are thinking about taking a lower income job, or “partially retiring”, your income tax rate may drop significantly. This can add-up and stretch your future financial independence big-time. One-time costs impact you less than you may think – People are often surprised that they can project a large one-time expense into their future (like a dream vacation or taking time off), and it doesn’t have nearly the effect on their future as controlling daily recurring expenses does. I contend that “vision” is an underappreciated joy. That is, by having a strong money-dummy, robust enough to track your progress AND grow in complexity along with the complexity of your life – that gives us an increasingly clear view into our future. In effect, we can become our own financial fortune-tellers. What might 6-months off mean to us 25 years in the future? A good model can provide feedback right now, and either affirm our decision or give us the data to concoct an alternate plan. Most of us usually have a similar (and pretty simple) central concern – will I have enough to NOT become a burden to someone else? How we get to that answer can take myriad paths for there are a million routes between any two points. You might go by land, water, or air – you might make wrong turns or detours, because you are not so much limited by numbers, but by your imagination in adding, subtracting, dividing, and multiply them. 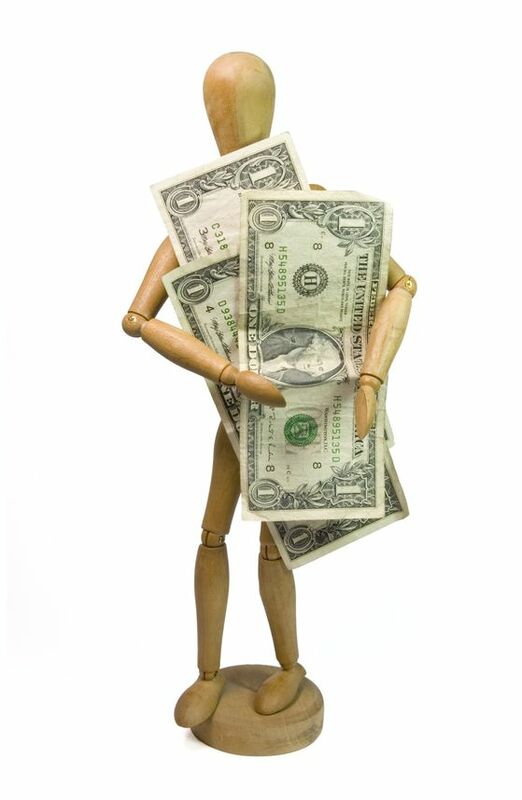 A money-dummy takes away some of our daily uncertainty, which (again) underpins anxiety. Now, I’m not saying a model alone will take away all your cares, but it may allow you to make an emotional shift about your life today because you can SEE a future you will love. Imagine the two individuals above who posted for advice on Reddit. What if, by simply creating their own money-dummy, they realize they have a certain amount of time and freedom now to search out more fulfilling opportunities for themselves. A life without work? Probably not – but maybe they can take a summer off, create some time to ruminate and explore without worrying about alarm clocks and status meetings. Maybe they can sort out what would make them happy instead of feeling trapped because the future is so unclear. Most of us spend one-third or more of our day at work. Work, by and large, defines us as people. I have a simple question: What would the world be like if we liked our jobs? Having a money-dummy, a clear and established personal financial model is like a real-life “choose your own adventure” – one where you can flip to the last page to give you comfort on those days that short-term challenges feel overwhelming. In my own life, and by talking to hundreds of people who have taken the time to make such a model, I’ve learned there’s sometimes good news and sometimes bad – but almost everyone who takes the time to do it feels a bit lighter and happier just having a clear idea where their money is taking them. FTC Disclosure: This article contains affiliate links if you purchase anything we earn a small fee but it costs you zero and is entirely anonymous to us.